Bringing your friends or acquaintances to chic nails & beauty to enjoy our special services gives you the opportunity to receive 10% discount to your favorite delights! For the first appointment to chic nails & beauty, you get always 10% discount! 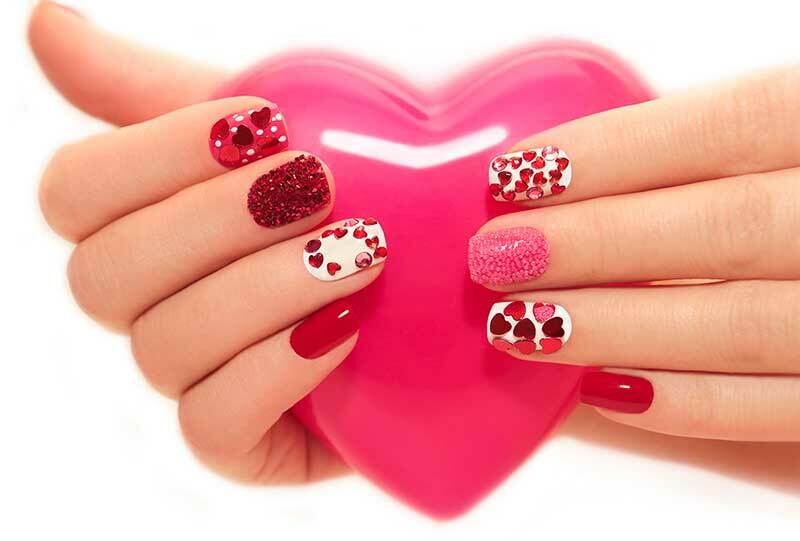 At chic nails & beauty for each 5 booked services, you get the 6th one with 50% discount. The special offers are available for a limited time, ’till they will be replaced by new ones!